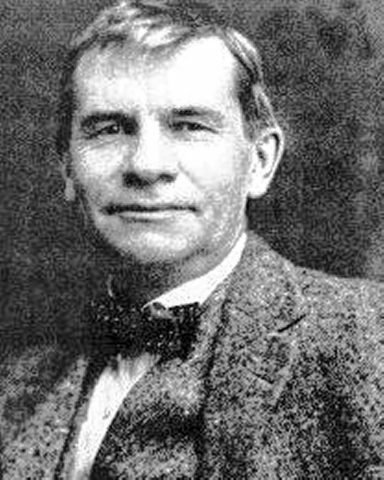 Gustav Stickley was an American furniture maker, architect, and publisher. 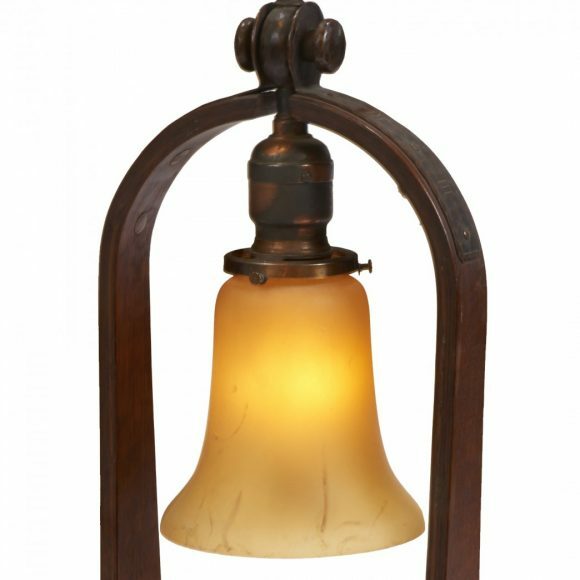 He was a leading proponent of the American Craftsman style and the Arts and Crafts movement, which became popular in the United States around the turn of the 20th century. 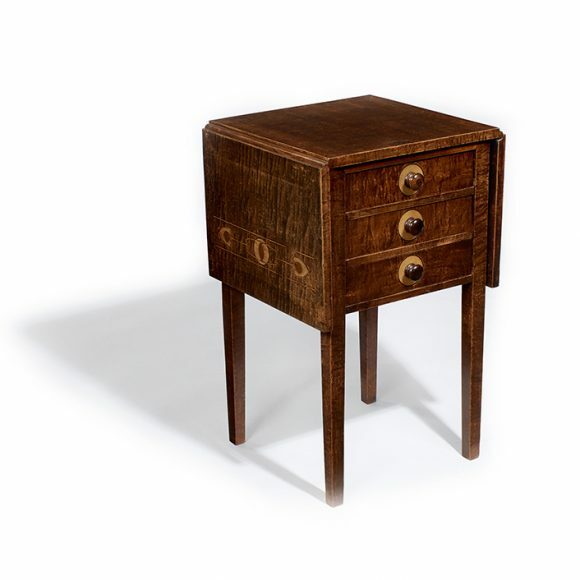 Stickley was born in 1858 in Wisconsin to German immigrant parents. At age 12, he earned his journeyman’s license in stonemasonry; at 17, he got a job in his uncle’s chair factory, where he realized that he had a passion and aptitude for woodworking. 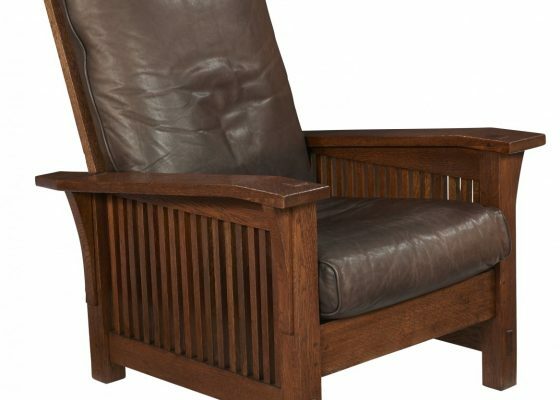 Several years later, he started his own retail and wholesale furniture business, the Stickley Furniture Company, with his younger brothers, Charles and Albert. Two years later, they added a chair factory to their business, largely considered to be the origin of the Craftsman style. 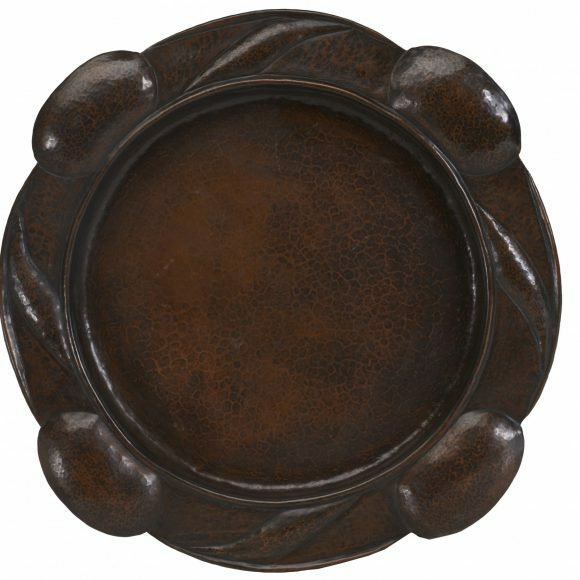 It is also often referred to as Mission or Mission Oak style. 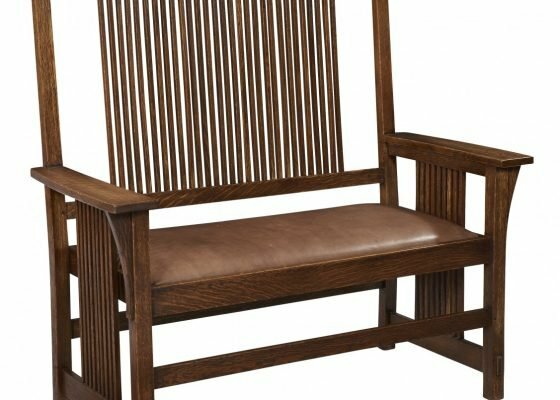 In an era when machine-made, highly ornamental furniture was en vogue, Stickley longed to get back to basics, for a return to the simplicity and quality of handmade goods. 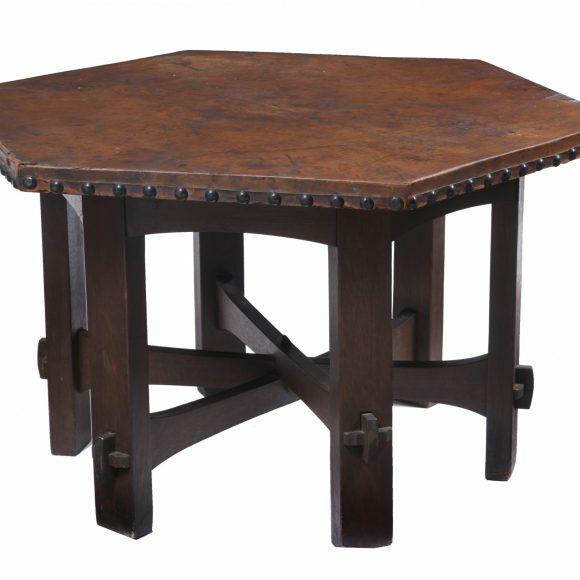 This desire originally stemmed from his interest in the growing Arts and Crafts movement and William Morris became a strong influence on Stickley. Morris’ writings led Stickley to establish one of his core values: that all furniture should fulfill a purpose, or mission. The Craftsman gave Stickley an instrument to amplify his voice. He wrote about fellow artists, such as William Morris, whom the Morris Chair was named after, but the magazine also published articles on how to construct one’s own furniture, handicrafts, and even houses. With their open, light-filled floor plan, these homes were called “bungalows,” a style that remains popular today. 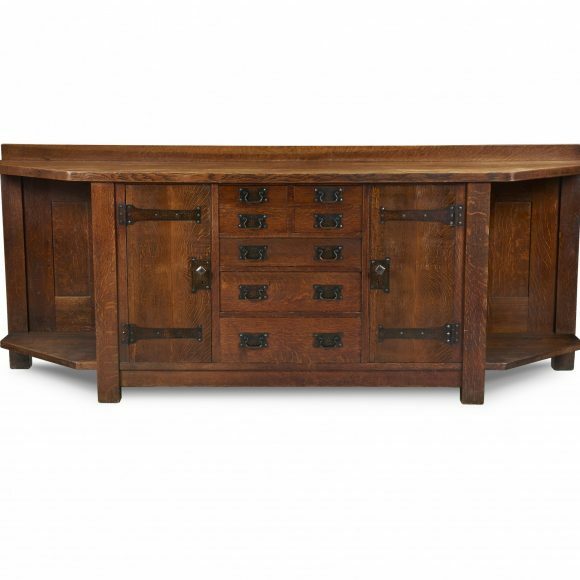 Emphasizing clean, rectangular lines, Stickley’s furniture displays a sturdy, masculine style. Oak was the wood of choice, darkened with ammonia fumes to appear aged or to highlight the natural grain. Seat cushions were made of leather and canvas. While often quite large, the furniture’s simplicity, balanced proportions, and open-slat back and sides prevent it from appearing oppressively bulky. 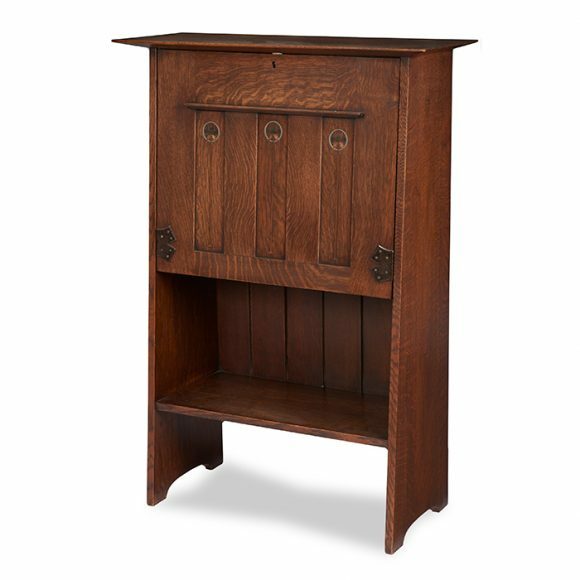 Since Stickley’s company operated for less than 20 years, original works in good condition are quite rare. 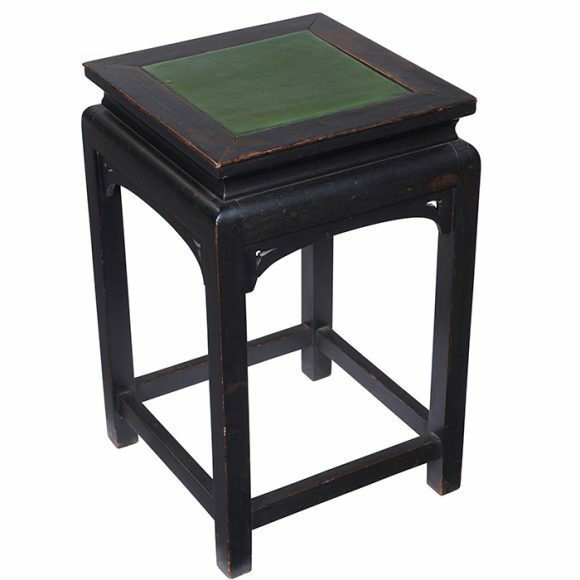 Genuine pieces can be identified by a decal or brand bearing Stickley’s shopmark, a joiner’s compass with the words “Als ik Kan” (meaning “if I can”), and his signature. On paper labels, the company’s name usually appears as well: originally Gustav Stickley Company, then United Crafts, and finally Craftsman Workshops, Eastwood, New York. 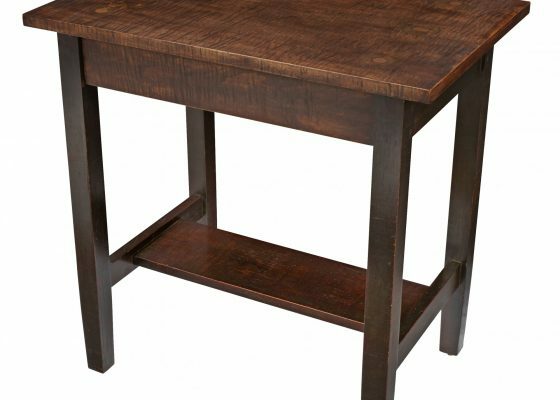 Gustav Stickley’s Craftsman furniture is not to be confused with pieces marked L & J.G. Stickley. 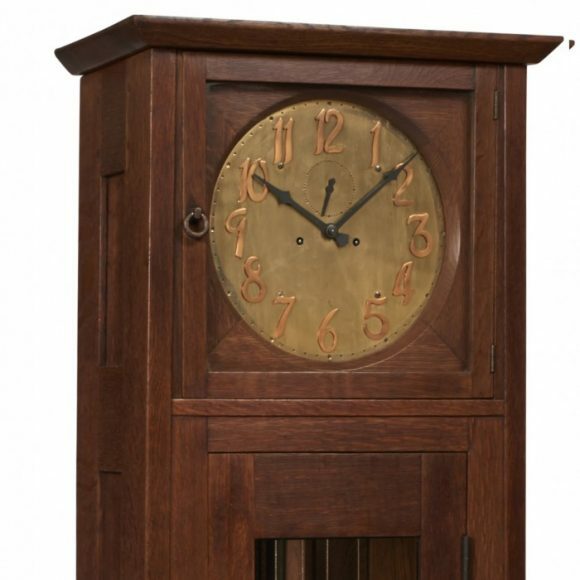 These were made by Leopold and John George, two of Stickley’s brothers, who operated their own factory at the same time, out of Fayetteville, New York. Their work is stylistically similar to Gustav’s, and valuable in its own right, though some experts consider it secondary to their more famous brother’s designs.